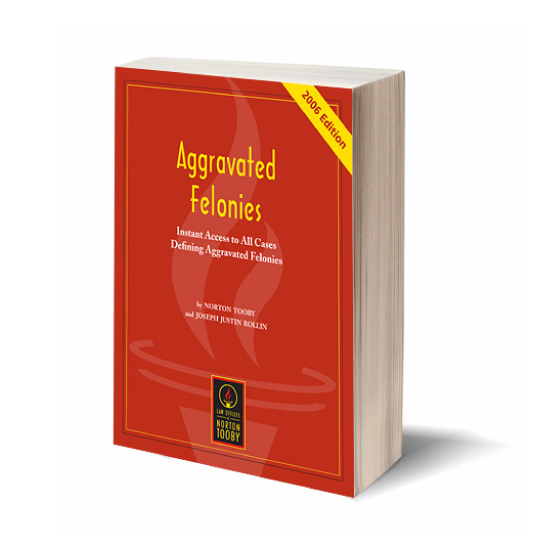 The Free Resources area includes free eNewsletters and archives, a searchable database of all published case capsules dating from 2001 to the present, a free PDF download of Tooby's Guide to Criminal Immigration Law, as well as important articles, checklists, a bibliography, and much more. The Premium Resources area includes monthly updates to all practice manuals, premium eNewsletters and archives, a searchable database of nearly 10 years of case summaries, and other valuable resources such as seminar materials, checklists, and tables, for only $19.95 a month. 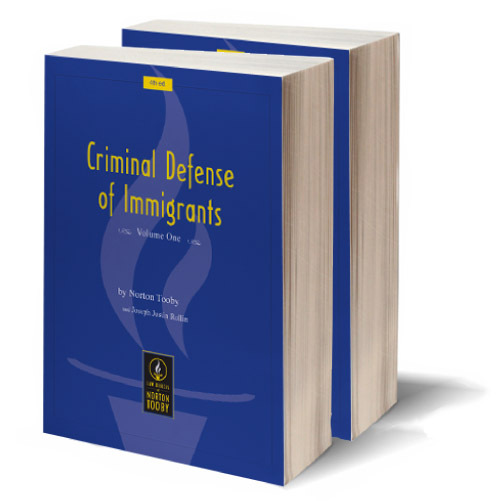 We offer the greatest collection of publications on the intersection of criminal and immigration law in the world. Our office presents seminars all over the country to both criminal defense and immigration attorneys, law students, legal workers and interested individuals interested. All of our Seminars are CLE accredited.